This week's Yarn Along is a new project that I've just begun, another Christmas project. (Last week's secret knitting is complete and can be viewed over on Ravelry.) This knit is for Finn though so it doesn't have to be such a secret. I'm working on a Christmas sweater for him in the Sherwood pattern. It's such a lovely Irish-looking pattern with lovely cables and emerald green color! My reading for this week is a Kindle book. Elizabeth and I read together in the evenings on the weeks that Paul and Philip are with their mom. She and I have been picking out classics to read for free or very cheap on Kindle, and currently we are reading Betsy-Tacy together. She first stumbled upon the Betsy-Tacy books through the Mother Daughter Book Club series. That series is a relatively typical tween series, but it has an added bonus of heavily discussing a classic during each book. Elizabeth has really been itching to read many of these classics since starting the Mother Daughter Book Club series. 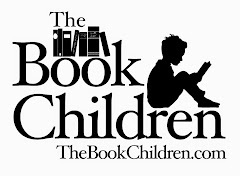 Prior to Betsy-Tacy, we read Daddy Long Legs and Anne of Green Gables which are in the MDBC series, although we read Anne before Elizabeth heard about her in the MDBC books. Little Women is next on our list. Betsy Tacy is such a sweet book, and I look forward to reading more in that series. They were first published in the 1940s and truly have that innocence about them that you would expect from a book of that era. Beautiful yarn in the photo! I loved Daddy Long Legs-it was a great book (and movie!). Perfect green for a Christmas sweater! What beautiful emerald green yarn! So nice to visit here - I like your choice of books. 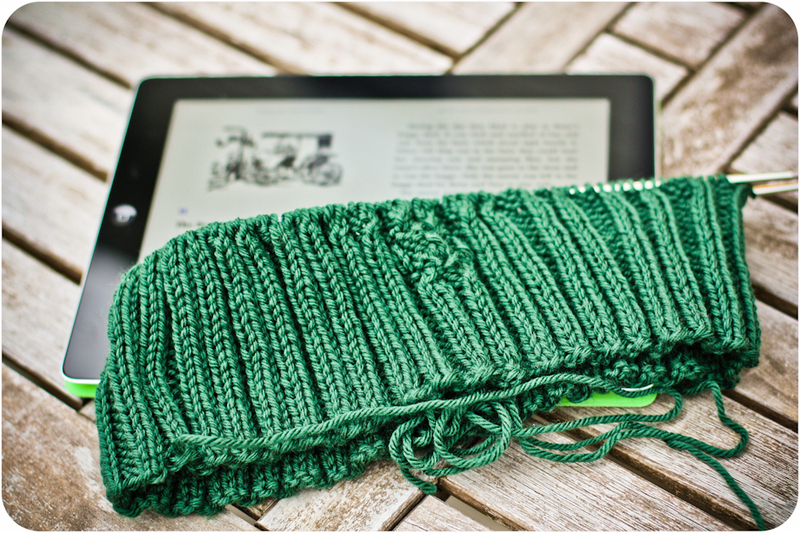 The sweater is looking lovely already in that beautiful green yarn. Can't beat a nice cable patter for texture and simplicity. 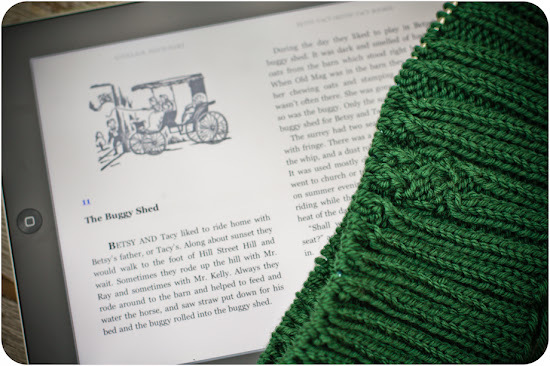 Enjoy the knitting and reading.